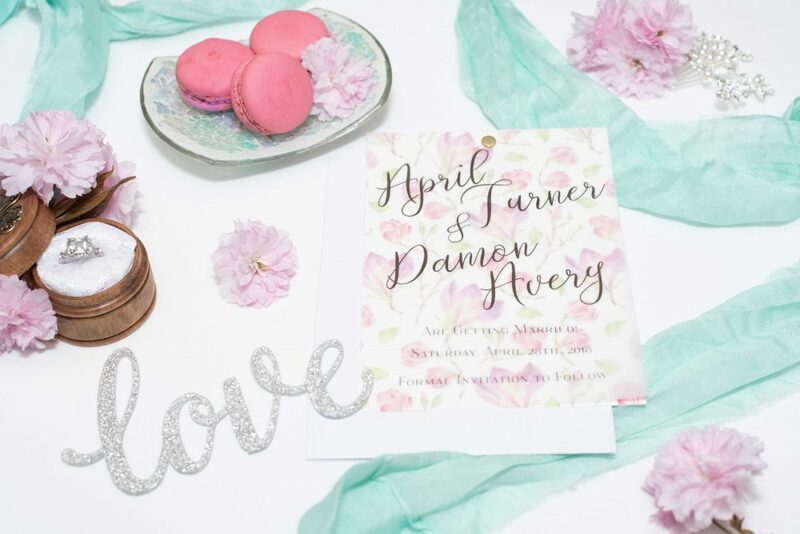 Invitations and Stationery designed to match your daydream wedding or event! 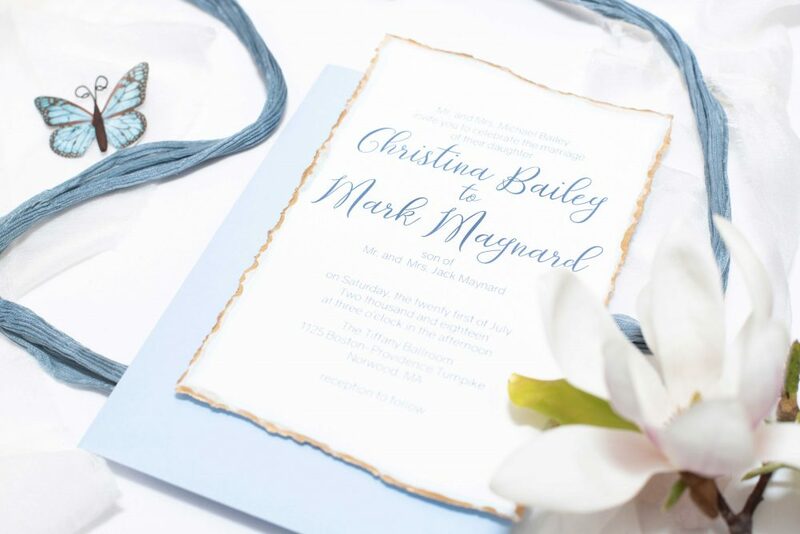 Invitations are the first glimpse that guests will see for a wedding or an event. 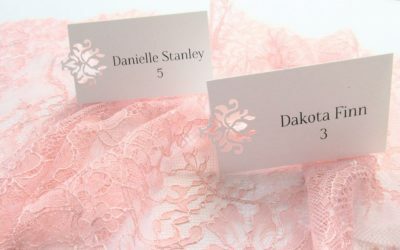 They should portray the style and feeling of your special day! Having an elegant beachside wedding? or a rustic barn wedding? 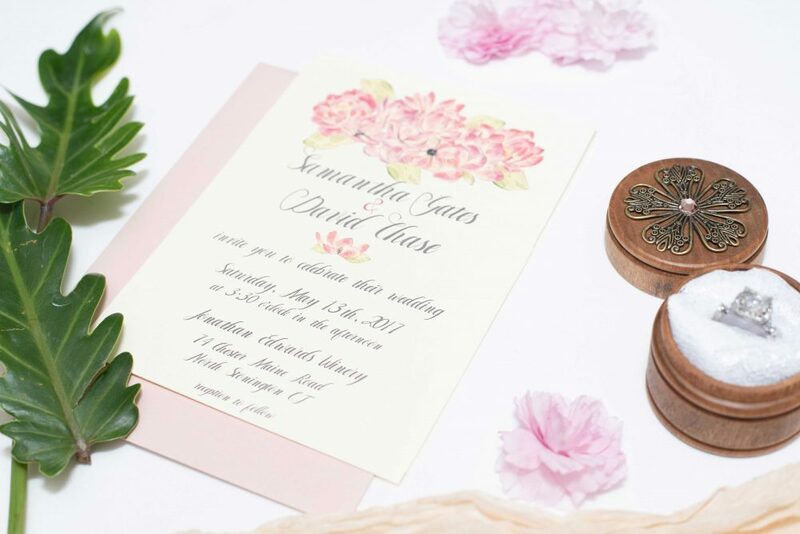 We can create a wedding invitation suite that will capture the wedding essence as well as items such as signs, place cards and more. 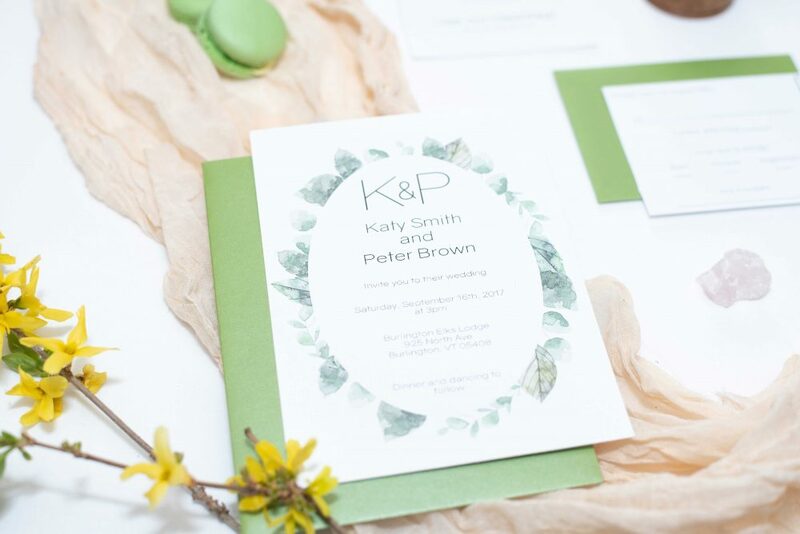 We will work closely with you to learn more about you, the colors, style, and inspiration for your wedding. Total invitation process takes about 2-3 months for designing and production. 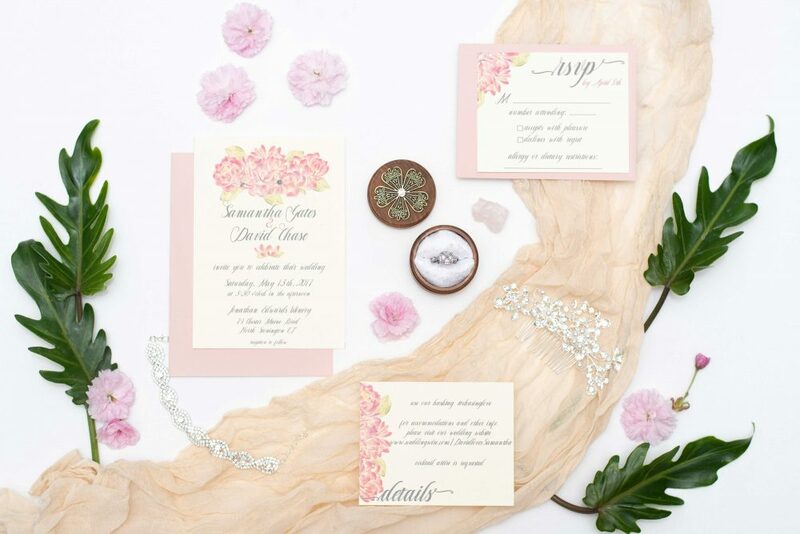 We recommend that we start designing at least 5-6 months before your wedding day. Earlier the better, to allow ample time to make sure these are absolutely perfect! 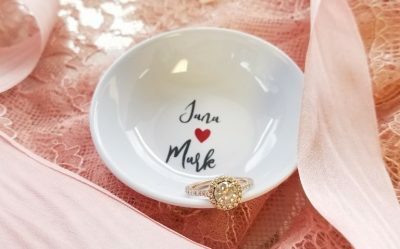 My company started when I was planning my own wedding and couldn’t find anything that I was dreaming about. 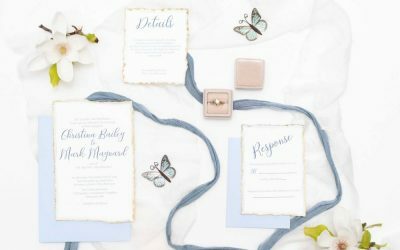 I needed my invitations perfect to tell a story so I created my own as well as favors, signs, cake topper and even all the personal gifts I gave to our wedding party and parents! 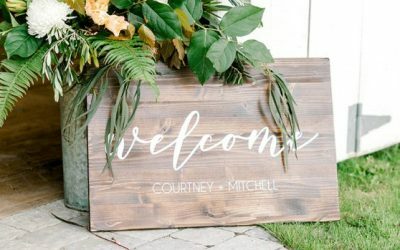 From there I decided I wanted to help other brides’ visions come to life as well as special events!